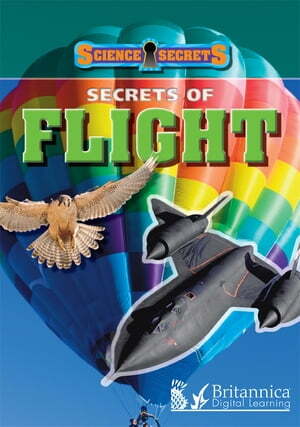 Collins Booksellers - Secrets of Flight by Andrew Solway, 9781625133564. Buy this book online. Written in British English, In Secrets of Flight, you will find out how birds fly, how jet engines work, and why some planes fly so fast.